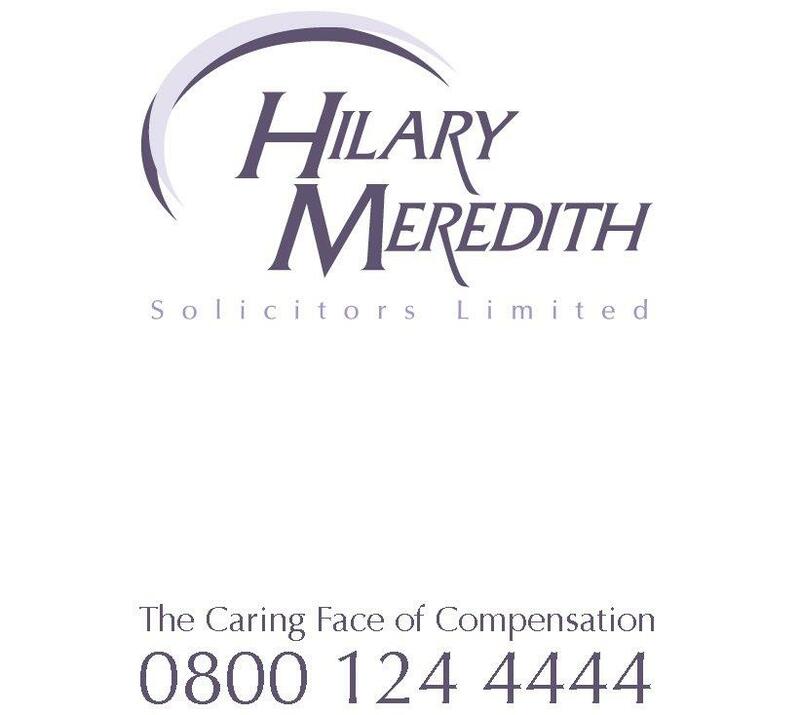 Leading military solicitor Hilary Meredith says the Military Covenant, which became law as part of the Armed Forces Act 2011, provides Armed Forces Service Personnel with an essential legal framework if their statutory rights are denied– but has hit out at the manipulation of the legal process after a ruling by the courts left British troops facing 11 separate inquiries about their conduct in Iraq. The inquiries were ordered by the Ministry of Defence after the High Court ruled that any allegation about an Iraqi citizen dying in British custody has to be investigated as a breach of the “right to life” laid out in Article Two of the European Convention on Human Rights. This became part of domestic law as a result of the Human Rights Act. In addition to this, the European Court of Human Rights in Strasbourg will also make a landmark ruling this week about another Iraqi death in custody, further expanding its reach into UK law and opening up the possibility of yet more cases to come.